The annual meeting will bring about one thousand executives to Istanbul. The event which will take place in February 2019, will be held at Istanbul Lutfi Kırdar – ICEC. Istanbul Convention Exhibition Center - ICEC is located at the center where the business, culture and art worlds meet. Istanbul Lutfi Kırdar – ICEC is located in the heart of the Congress Valley of the city. 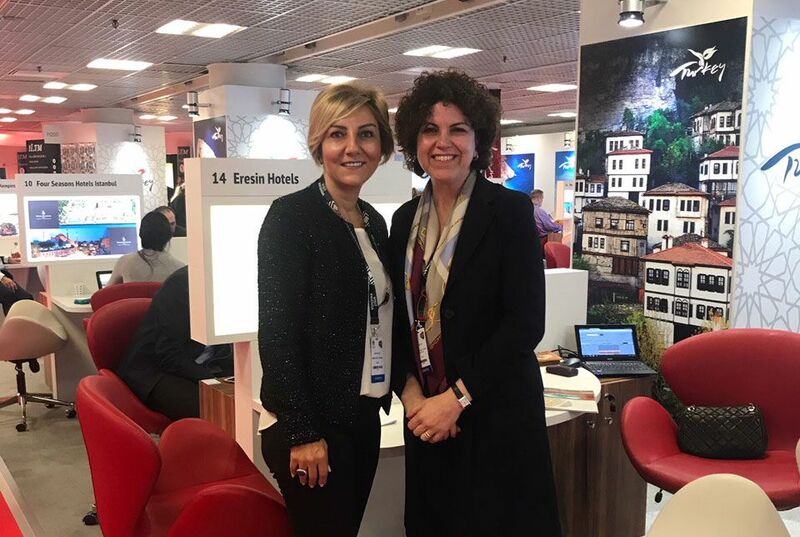 “The event can also pave the way to drive Istanbul to be recognized again as a leading meeting and convention destination in near future,” added Ms. Eresin. These two meetings are expected to strengthen Turkey – Italy tourism relations.